Tehri lake give you the full adventure water sports in Uttarakhand. Tehri dam is biggest dam in Tehri. Tehri lake offers a different type of adventure programs water sports, Angling, Canoeing, Rowing, Boating, Water scooter, speed Boating, Rafting, Kayaking. Tehri is unique city which has something to offer for everyone. Tehri charm thousands of adventure lovers every year. Toward Tehri enterprise Tourism, we bring you the most recent and happening news something like the enterprise Sports In Tehri lake. Our group strives to keep individuals updated over those exercises toward those lake What’s more assistance them clinched alongside going by Tehri lake. A we gatherings give you those most recent data around those occasions at Tehri lake. River Ganges from the Gangotri glacier to Ganga Sagar is one of the most holy rivers in India. A number of white water rapids, creates wonderful opportunities for rafting which is rare in India. At Gangotri it is known as Bhagirathi but from Devprayag it is known as River Ganges when it merges with Alaknanda River. The River Ganges is like a part of Indian culture and civilization. River rafting is a adventure for not only adults but it is also safe for children as well. To enjoy rafting you don’t need to learn swimming. Rafting can be enjoyed by people of all age groups. High quality equipments and expert guide and instructors will ensure your complete safety. rafting to Tehri. If you follow some basic precautions you can enjoy rafting safely. Rapids above Grade III+ are not suitable for children and senior citizens. Select proper lifejacket which fits your. Don’t use damaged of oversized life jackets. Don’t try to do rafting after sunset. Rafting is not safe in dark. Use mosquito repellants and lotions. Avoid perfume because it attracts insects. Water is sometime very cold so use cloths which is easy to dry. Bathing Suit or Shorts, T-shirt or Sandos, Sunscreen Lotion, Antiseptic Cream, Sunglasses, Swimming Goggles, Old Sneakers / Neoprene, Waterproof Camera or Waterproof Bag for Camera and other devices, Energy Bars / Energy Drinks, Zip Lock Waterproof Bags, Towel and Extra Undergarments, Plastic Bags (for wet things), woolen cloths, Quick drying shorts or swimming costume, Sunglasses with retaining cord, Extra batteries and Ice Box. Life Jackets, Inflatable Rafting Boats, Carbon Paddles, Helmets, Dry Bags, Ropes and Rescue Throw Bags are basic equipments for Rafting. 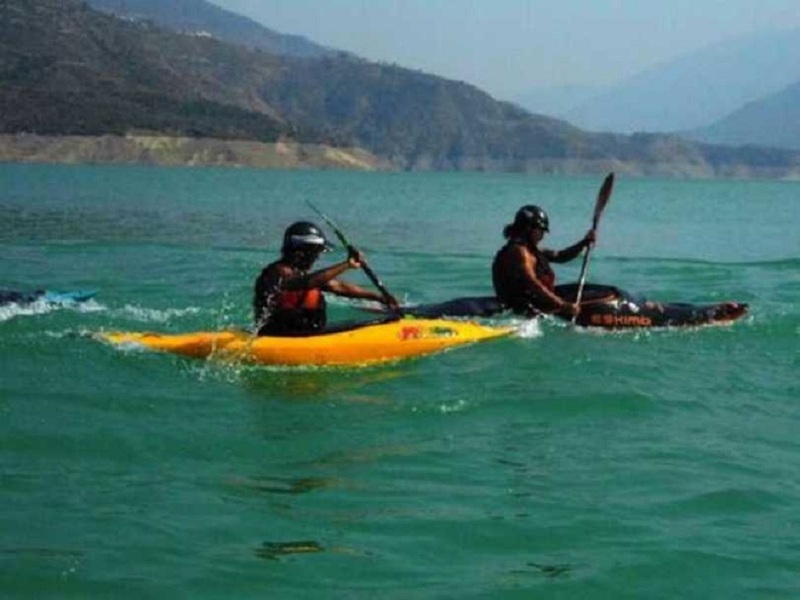 Kayaking is most popular in Tehri. Kayaking may be the utilization of a kayak to moving crosswise over water. It is recognized starting with canoeing by the sitting position of the paddler and the number about blades on the oar. An kayak will be a low-to-the-water, canoe-like vessel clinched alongside which the paddler sits confronting forward, legs to front, utilizing a double-bladed oar will draw front-to-back with respect to particular case side et cetera alternate clinched alongside revolution. Tehri Lake is real beauty and a beautiful attraction of tehri gharwal. 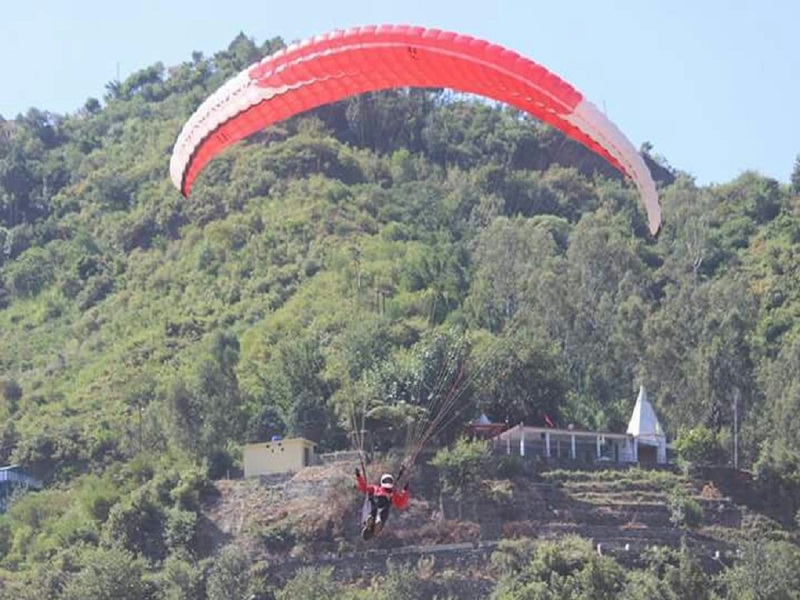 into adventure and love to go little far from average.Swimming in Tehri lake will be the duo of adventure and refreshment in tehri lake.For those who love adventure swimming in tehri will be superb experience.Tehri lake providing lot of adventure sports and adventure activities.